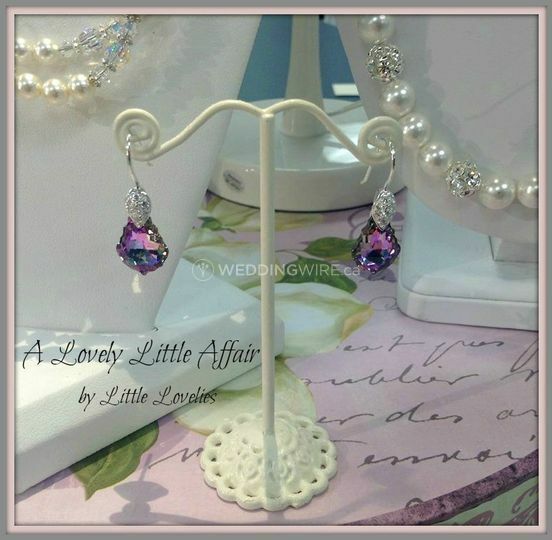 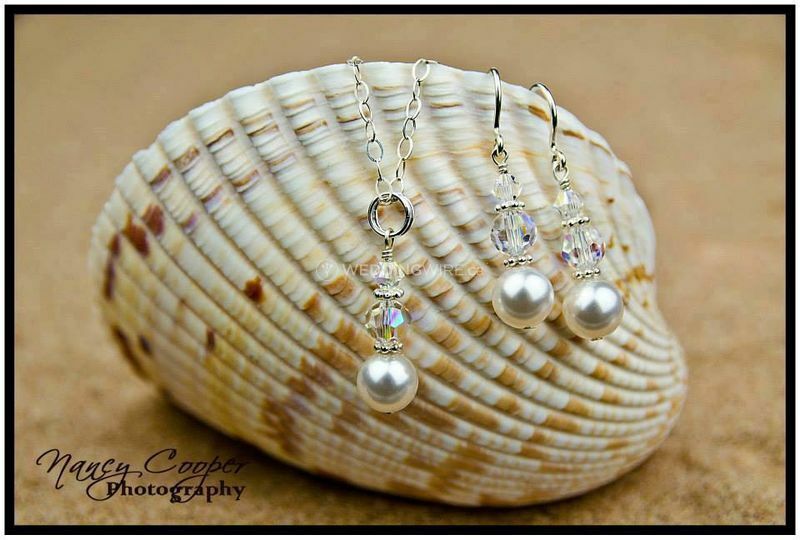 Little Lovelies Custom Jewelry ARE YOU A VENDOR? 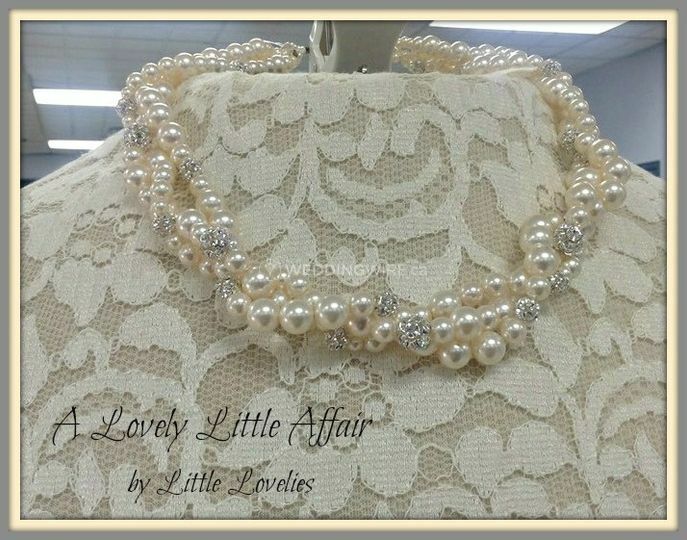 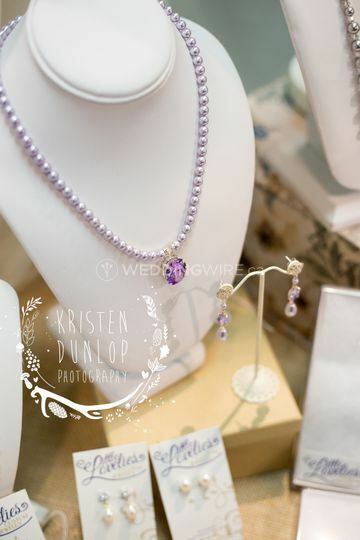 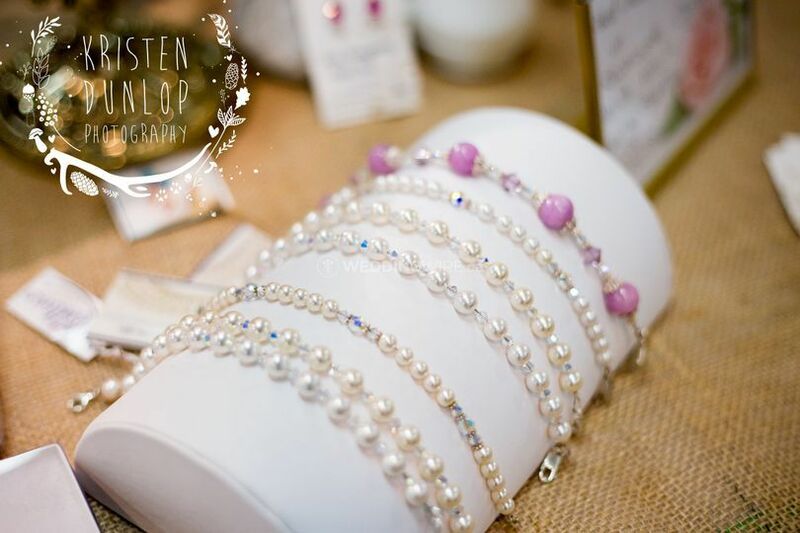 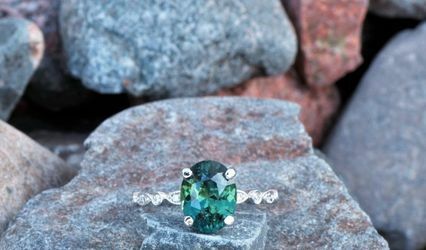 Little Lovelies Custom Jewelry is a Dartmouth-based company that specializes in handcrafted, customized jewellery pieces for couples on their way to getting married. 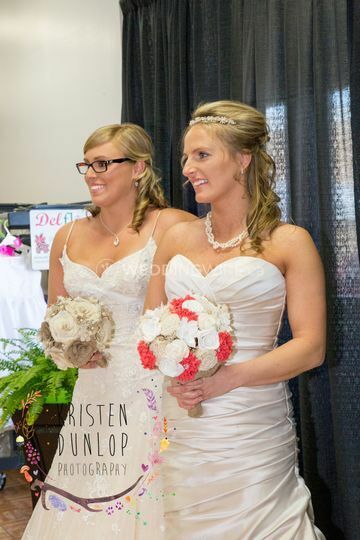 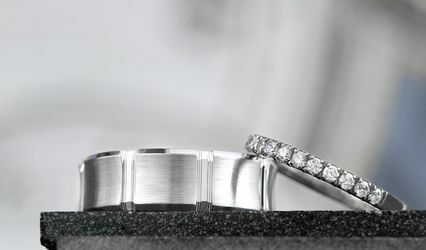 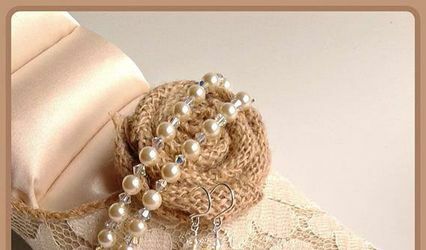 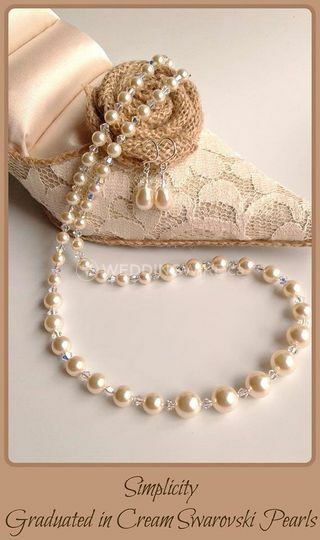 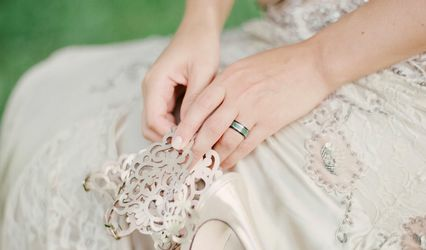 You can find heirloom-quality pieces to complete your bridal look or that of your mother and/or mother-in-law. 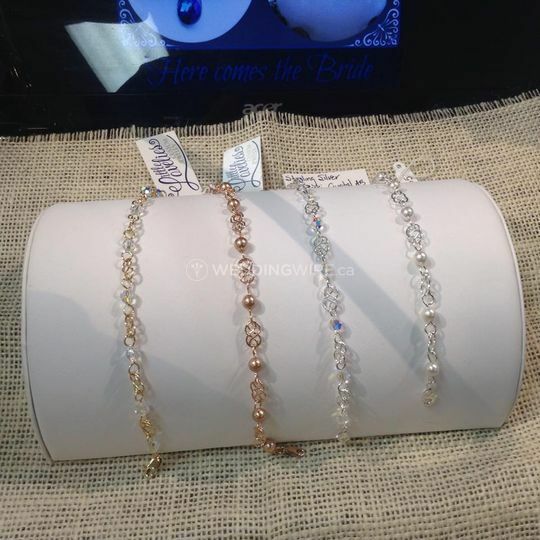 You can find semi-precious gemstones and leather, pearls and many more combinations to choose from for a truly unique look.